WINNER!! Tastefully Designed Home in the Historic District of Boulder City. Complete Remodel with CUSTOM Features throughout this STUNNING Renovation. 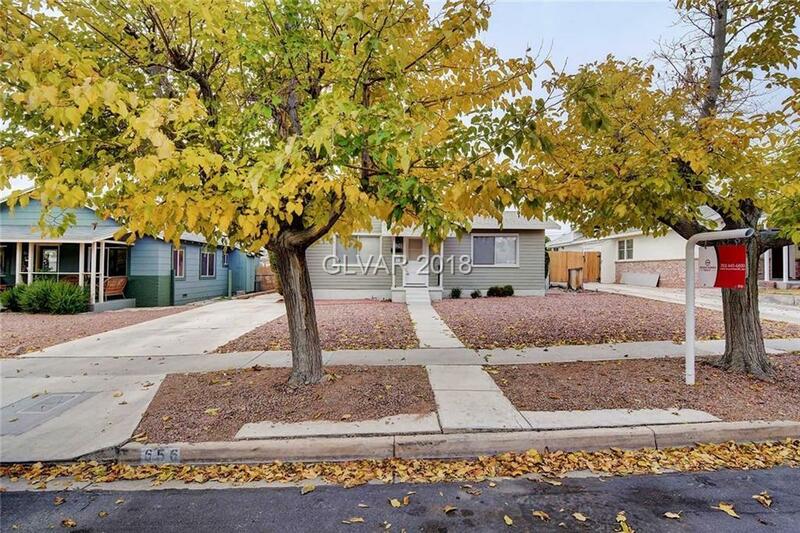 Modern Wood Style Flooring, Beautifully Upgraded, Custom White Shaker Cabinets with Custom Designed Tile, Upgraded Granite Countertops and Stainless Steel Appliances. Lots More To Discover with this Beauty! MUST SEE! Selling Office: B C Adobe Realty, Inc.